Hoping to pick up an iPad mini from your local Apple store this week? To ensure they have the model you're looking for waiting for you when you get there, you can now reserve your device online before going to collect it. 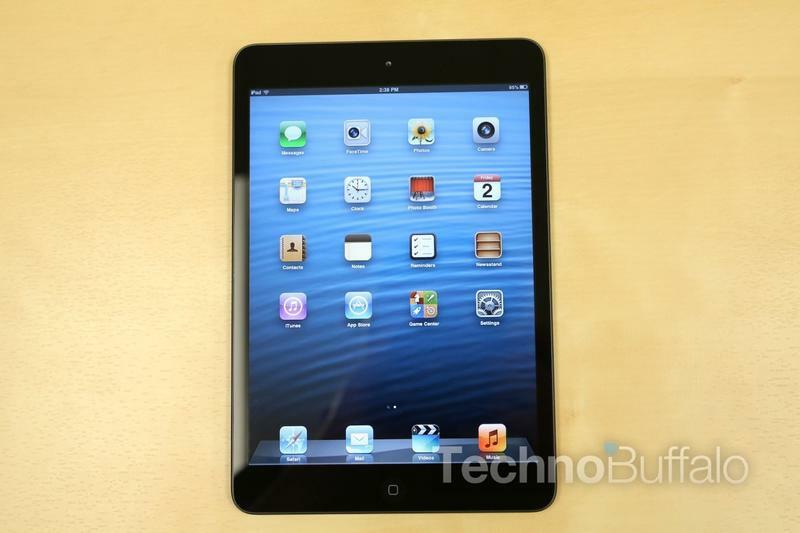 Apple began accepting reservations for the iPad mini over the weekend. All you need to do to take advantage of the new service is select the iPad mini you're after on Apple's online store, then select in-store pickup rather than delivery to your address. The website will then tell you whether or not your local store has the selected device in stock. And if it does, you can reserve it for collection the following day. There is one caveat to this service, however: Store inventory is updated nightly at 10 p.m., and reservations must be placed after that time for pickup the next day. Though I think I'd prefer to stay up late to make my reservation than be disappointed when I arrive at the store to find they don't have the iPad mini I want in stock. If the model you want isn't available, you can either check a different store, or check back again at 10 p.m. the next day. Apple stores will now be receiving regular deliveries of the iPad mini in the run up to the holiday season, so you shouldn't be waiting too long for the model you want. It'll certainly be quicker than ordering online for delivery to your door, with online orders currently facing a two-week shipping delay. Have you got your iPad mini yet?